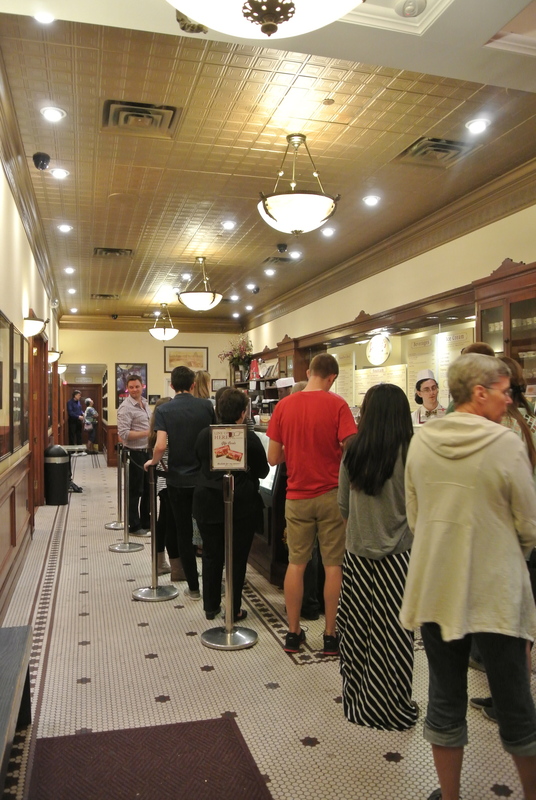 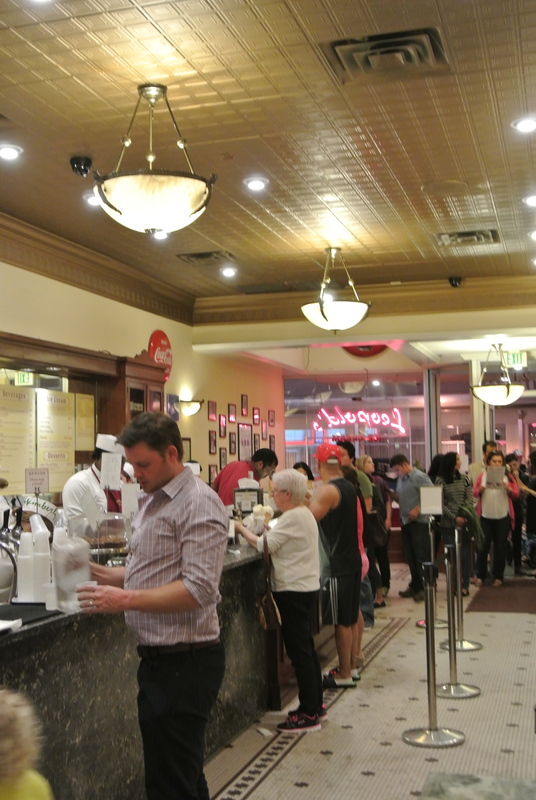 Inside Leopold’s ice cream shop. 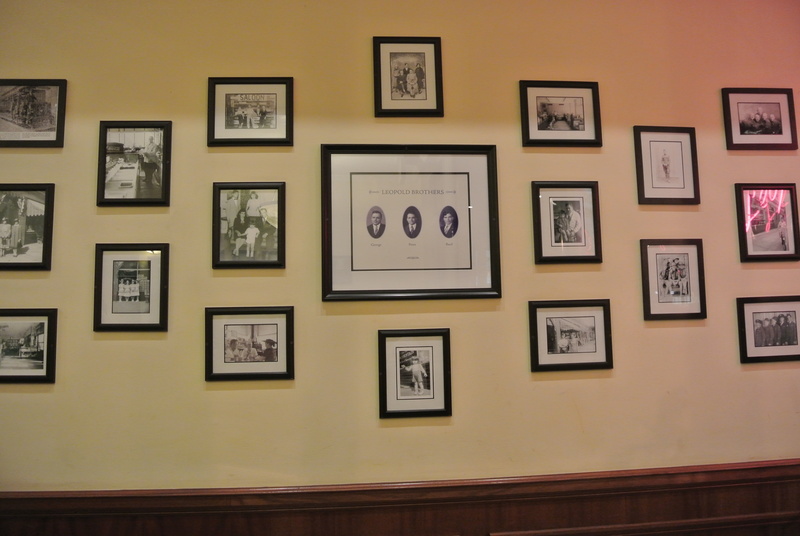 The family lineage and history Leopold’s. 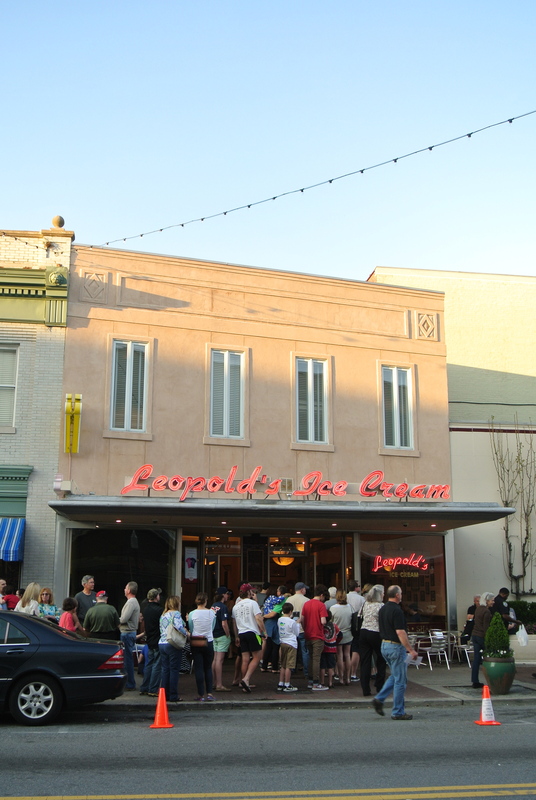 The long line out the door and all for some ice cream. 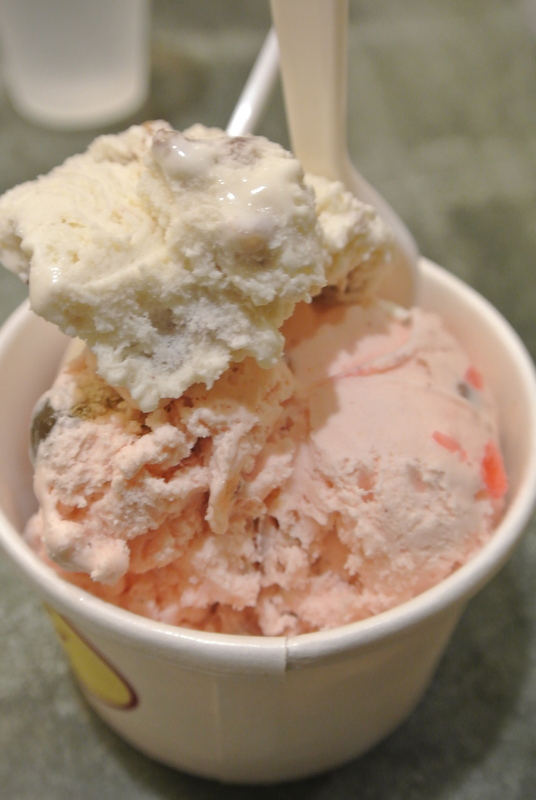 Leopold’s original Tutti Frutti and a little bonus spoonful of Butter Pecan. 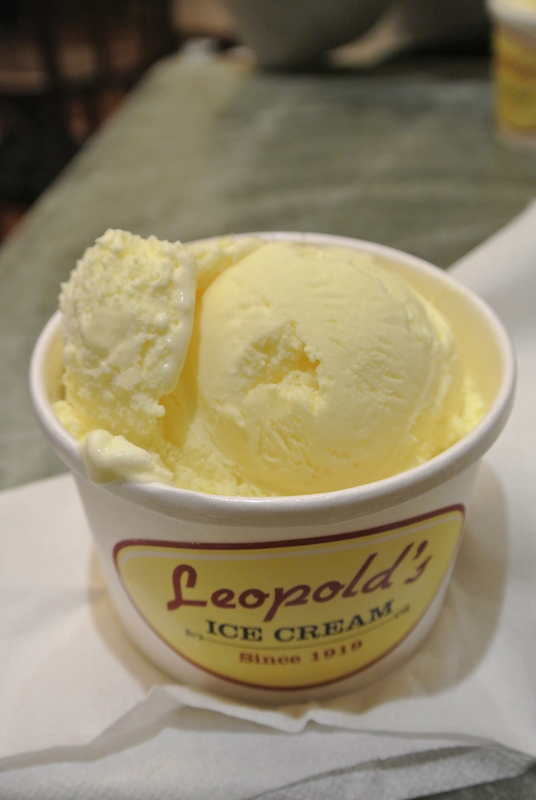 A single scoop of lemon custard. 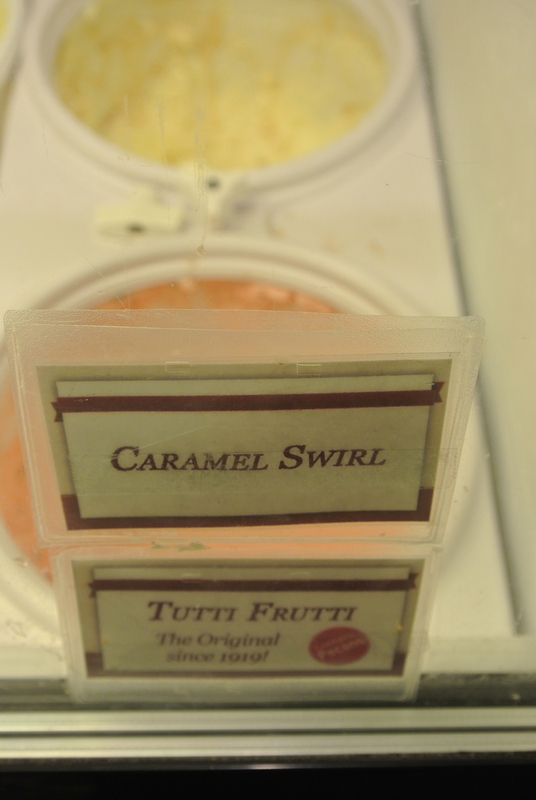 One of Leopold’s original flavours, Tutti Frutti. 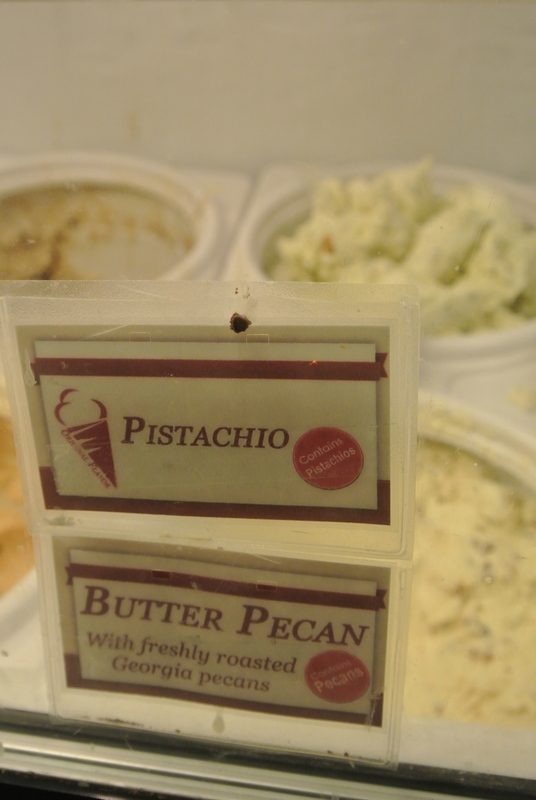 Since we’re in Georgia, we must have Butter Pecan.